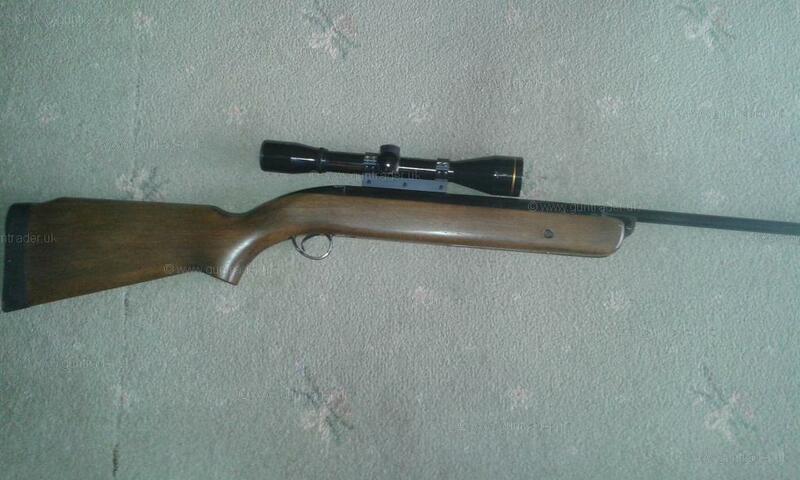 BSA .22 Mercury Break Barrel - Spring Second Hand Air Rifle for sale. Buy for £120. Nice BSA Mercury mk2 from 1976. It is in original unrestored but good condition with some marks on the metal as per photo`s. The stock has some minor age related marks but is generally very good. 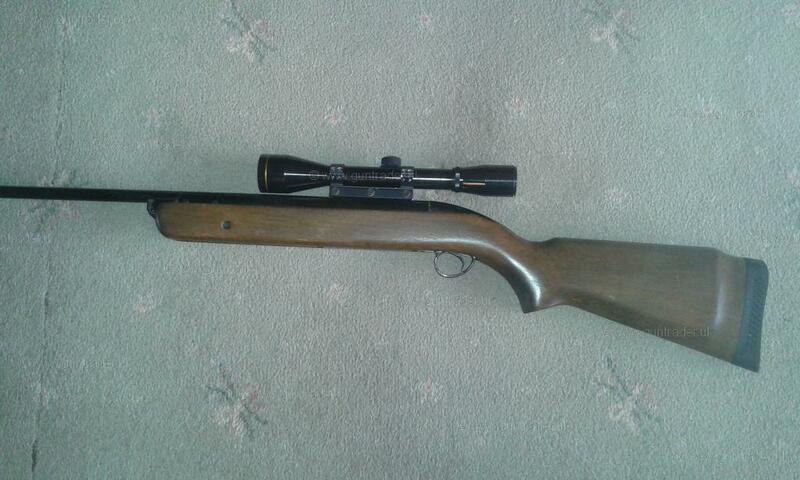 It fires really well with no twanging and does not have the usual slack jaw problem causing barrel movement, and is about as accurate as a BSA Mercury can be. I have just fitted a new breech seal and it measured 11 on the chrono when last tested. 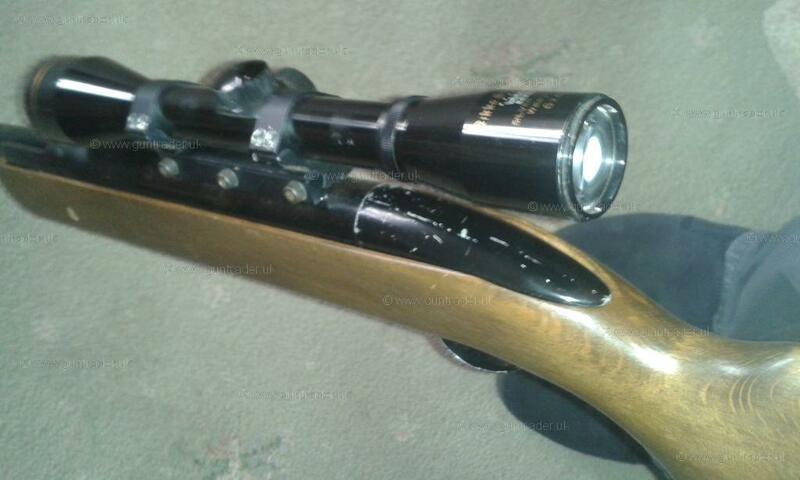 Comes with a period Nikko Sterling Silver crown 6 x 40 scope and is a nice collectable rifle. 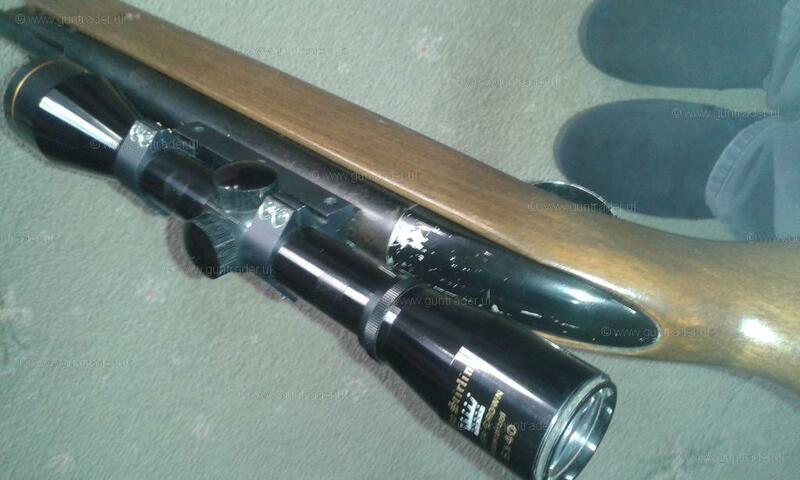 please note there are no open sights on the rifle.